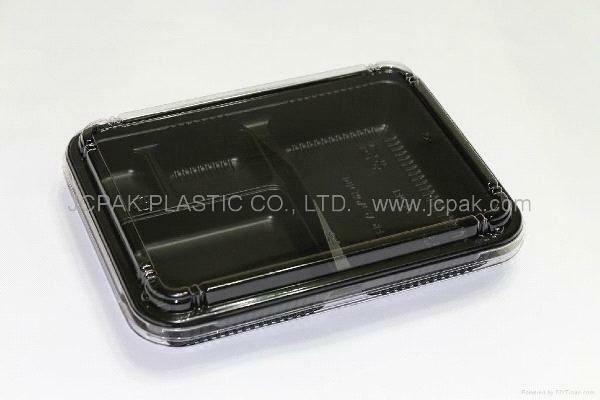 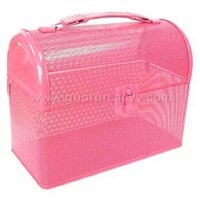 Disposable plastic Bento Boxes with four compartments. 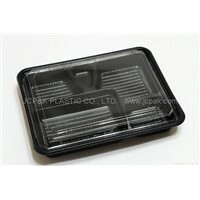 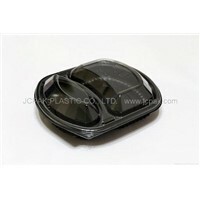 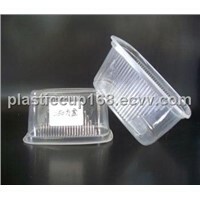 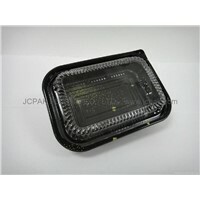 Superior quality and shape with clear lids and gloss black base, which is suitable for microwave oven. 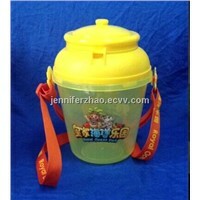 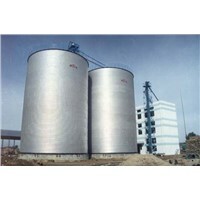 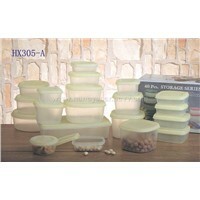 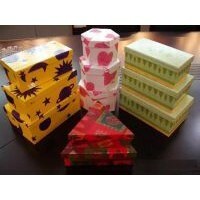 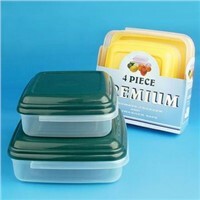 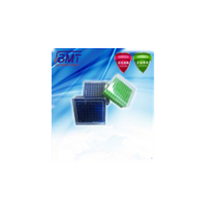 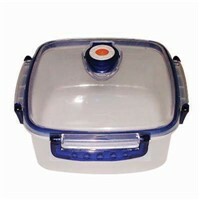 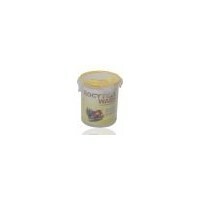 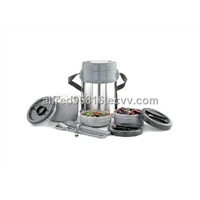 Good for take out food and hot food storage with most convenience and elegance.